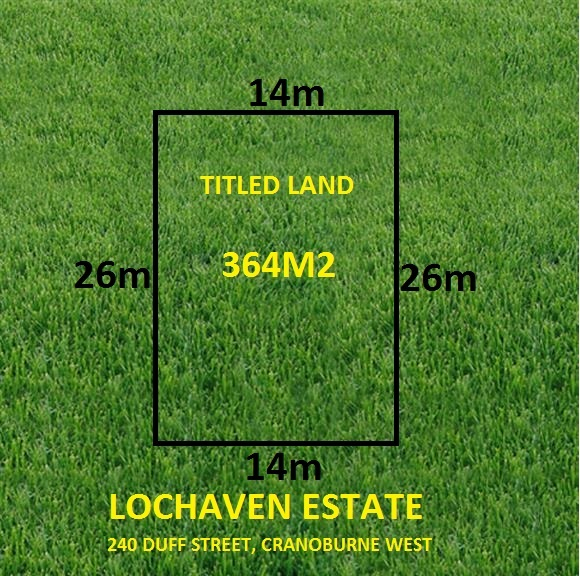 Located in the highly sought after Lochaven Estate, is this approx 364 sqm titled block ready to build. This is your opportunity to secure a vacant block to build your dream home while the fabulous amenities within the estate provide a strong foundation for the growth of the community. Western Port freeway close by and quality schools, colleges, public transport, shopping centres, parks and all other amenities are only short drive away. This property will bring all the comfort and convenience right to your door step.